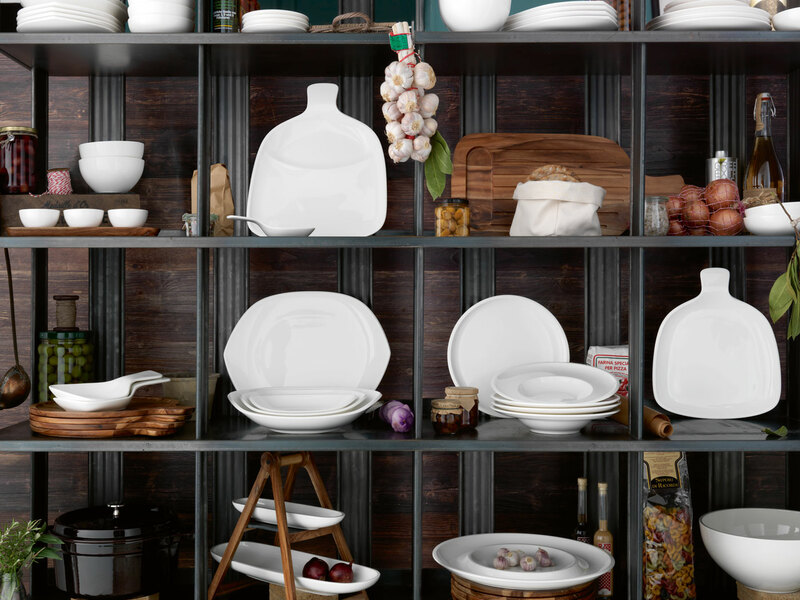 Villeroy and Boch; dining with style, class and great taste. Authentic, honest and sturdy, enhancing your dining experience. Robert Welch; excellence and quality in material and design. 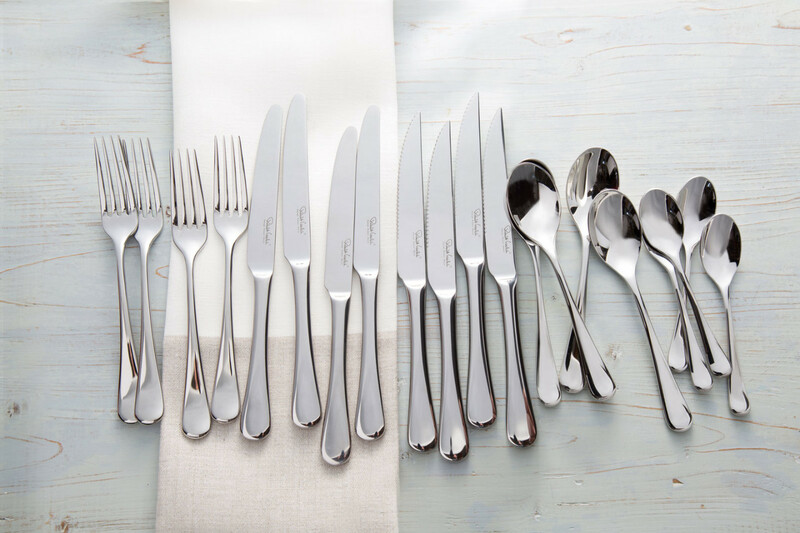 Radford cutlery; a versatile classic design to complement any table. Stylish, stunning and easy in the hand. Robert Welch Signature Collection; quality steel with an enviable edge. 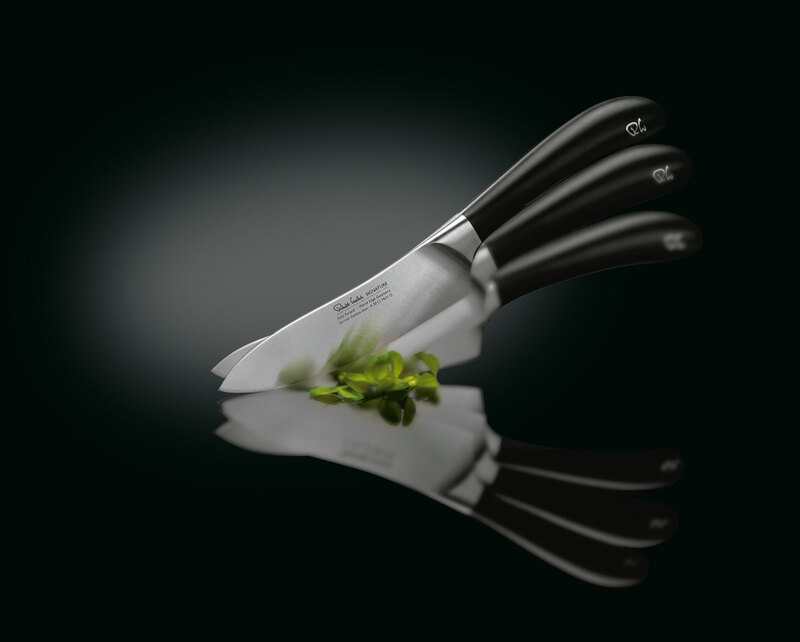 Developed with professional chefs, Signature kitchen knives are a result of years of research. A fresh, elegant take on a classic product. 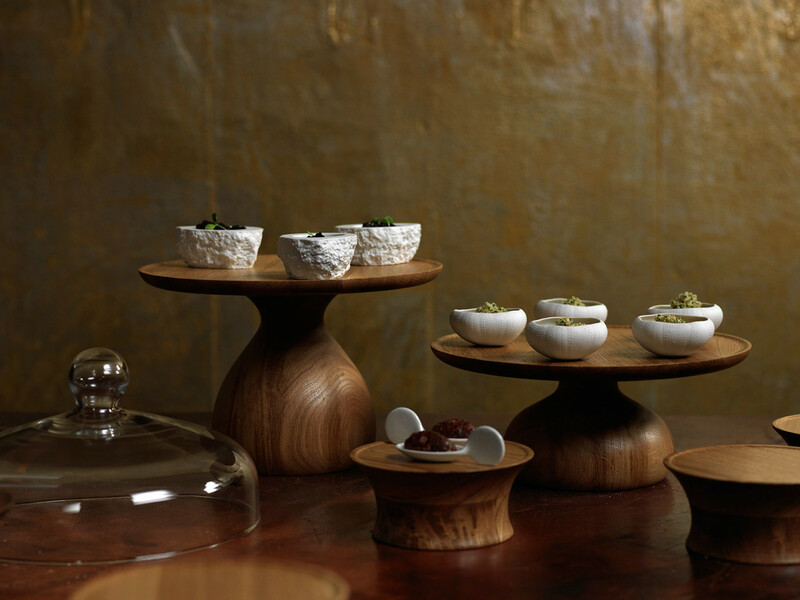 Organically shaped, and turned from solid oak and walnut. Loveramics Tulip range, funky and fun. A new approach to cafe culture. 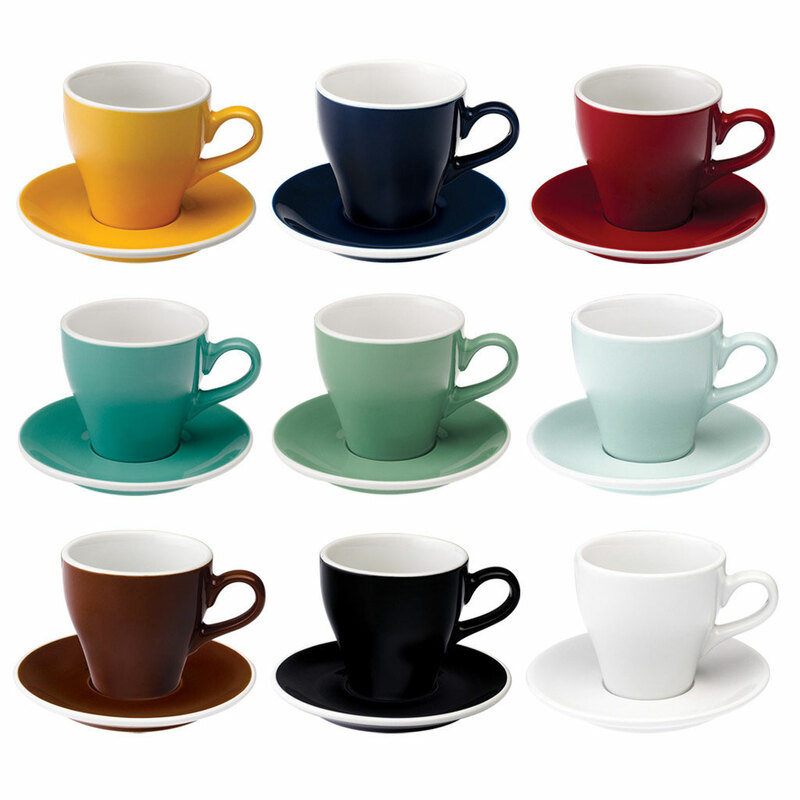 Coffee loves Loveramics with their funky shapes, smooth finishes and contemporary colour ways. 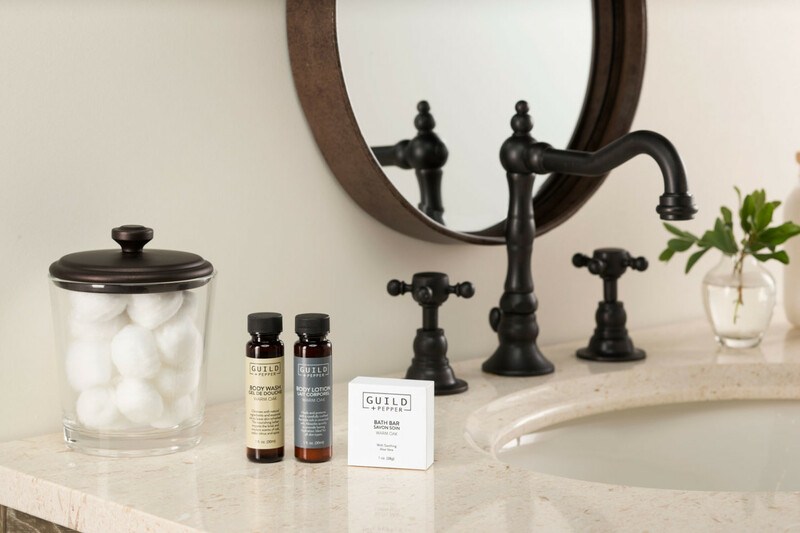 GUILD+PEPPER An authentic reflection of the past with a distinctly exclusive modern twist. There's something for every table, whether banqueting, five star dining or bistro. Be rewarded with years of service and enhance the dining experience for your customers. Enhance tables and bars with a wide range of glass from the world's best suppliers. It's the thoughtful extras that make your offering stand out from your competitors. Give those personal touches that make guests return and improve your brand. The hospitality industry demands a personal service and attention to detail - as they themselves provide. It's time consuming sourcing new and innovative products that are unusual, exciting and conversation pieces, yet still working around a tight budget . Let CHS do all of this and more.